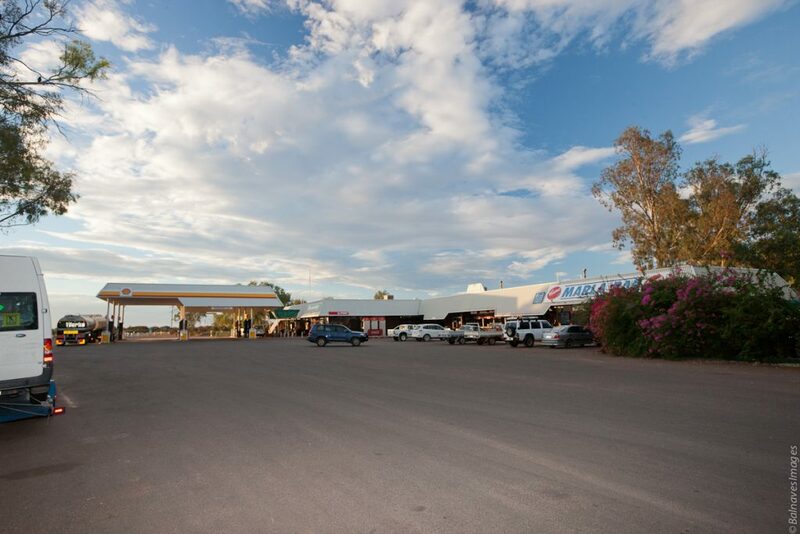 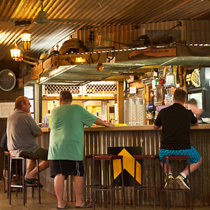 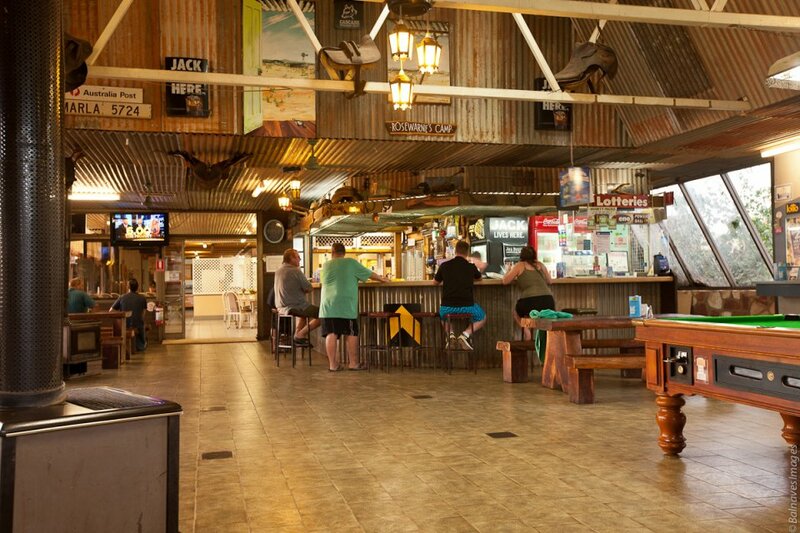 Marla Travellers’ Rest is a sprawling roadhouse, hotel and motel, restaurant, service station, supermarket and much more all in one place. 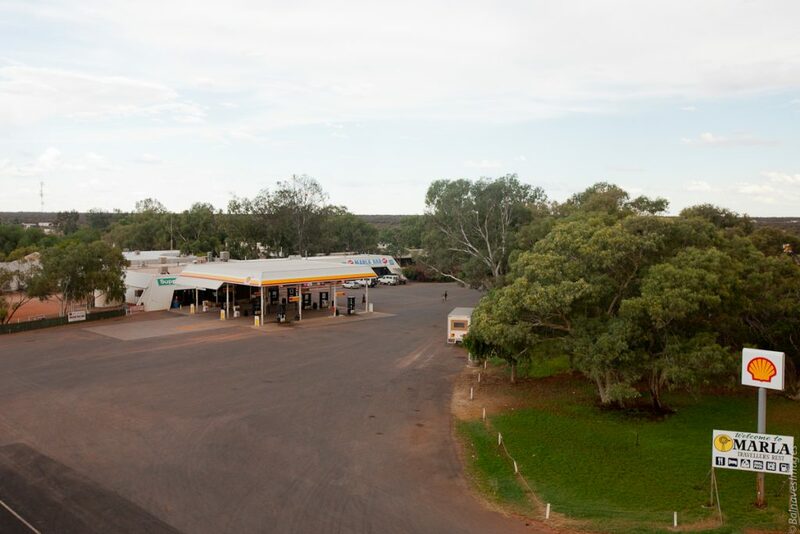 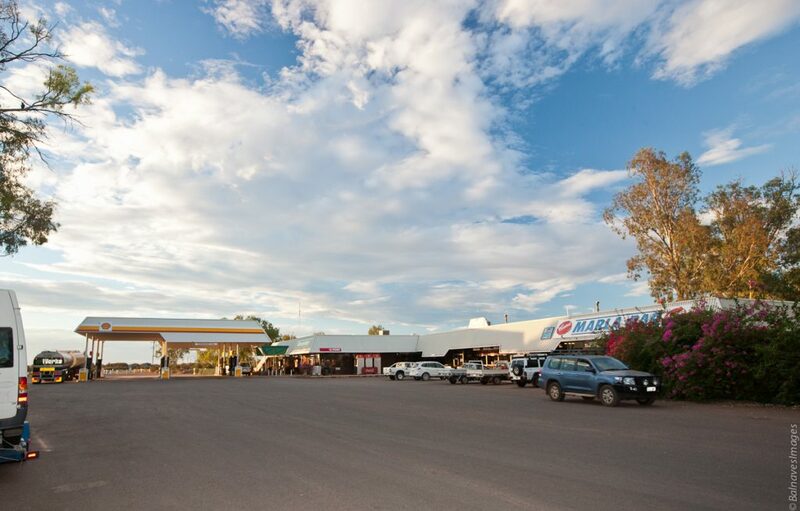 Located on the Stuart Highway since 1982, it provides a comprehensive range of facilities for travellers and locals alike. 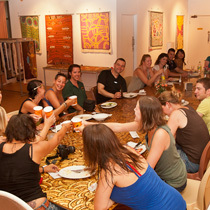 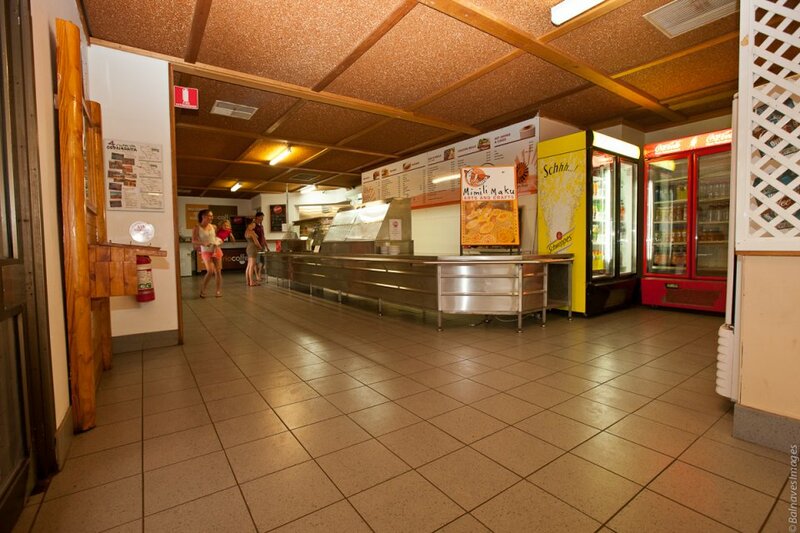 Home cooked meals are available in our restaurant. 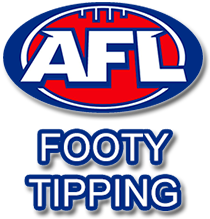 We have a bar and bottleshop and a supermarket to restock before you head out. 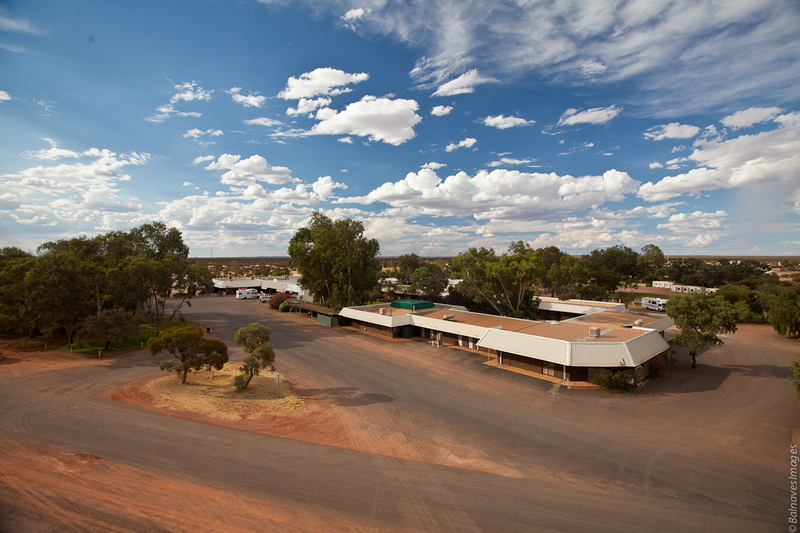 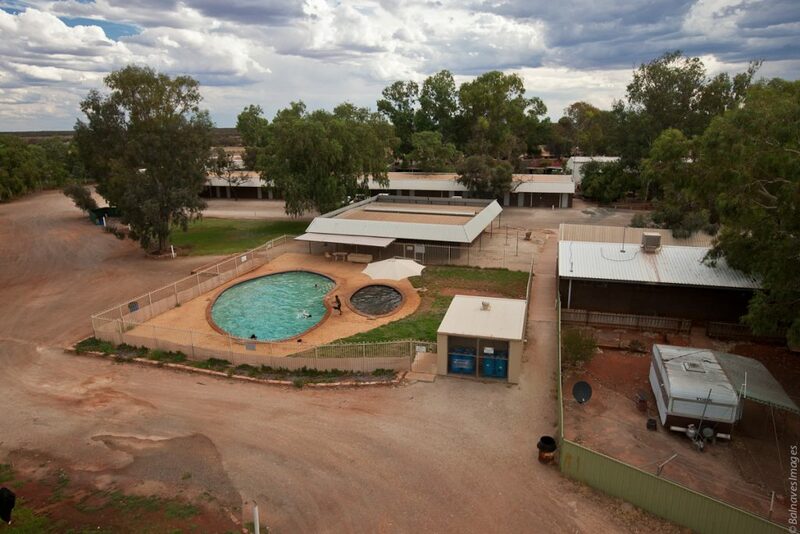 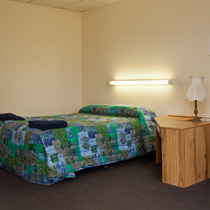 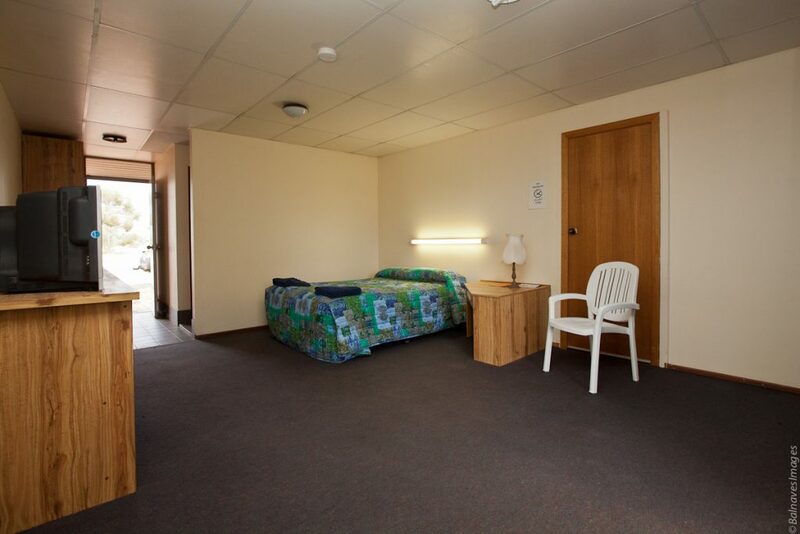 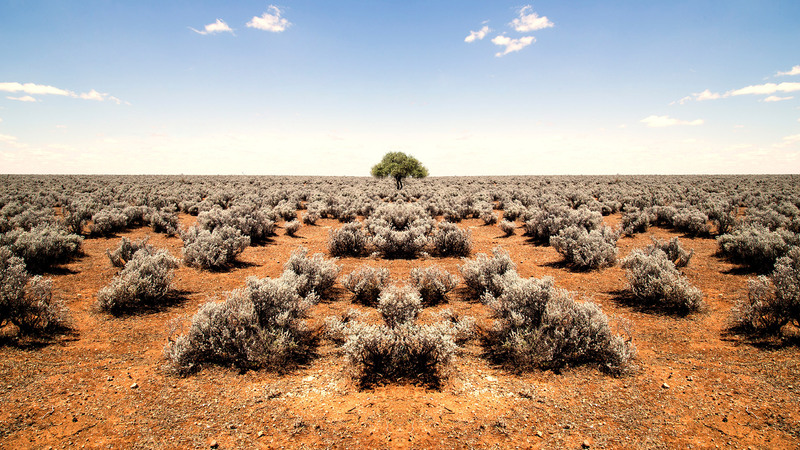 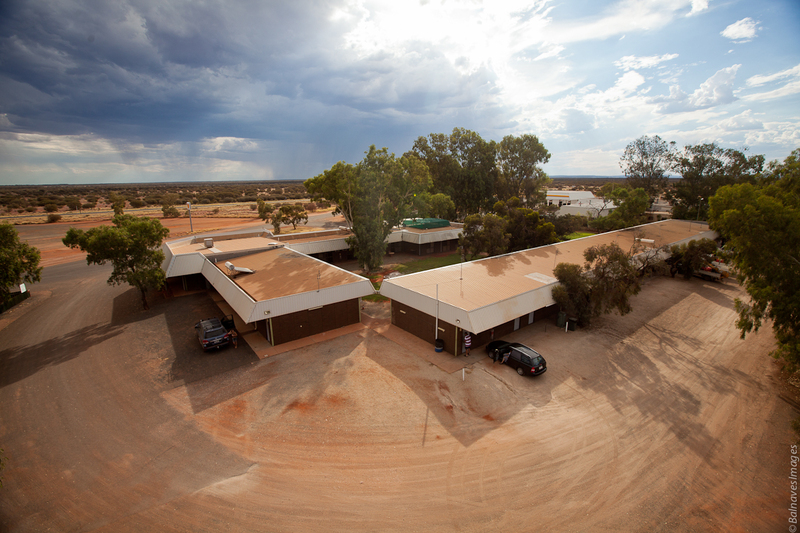 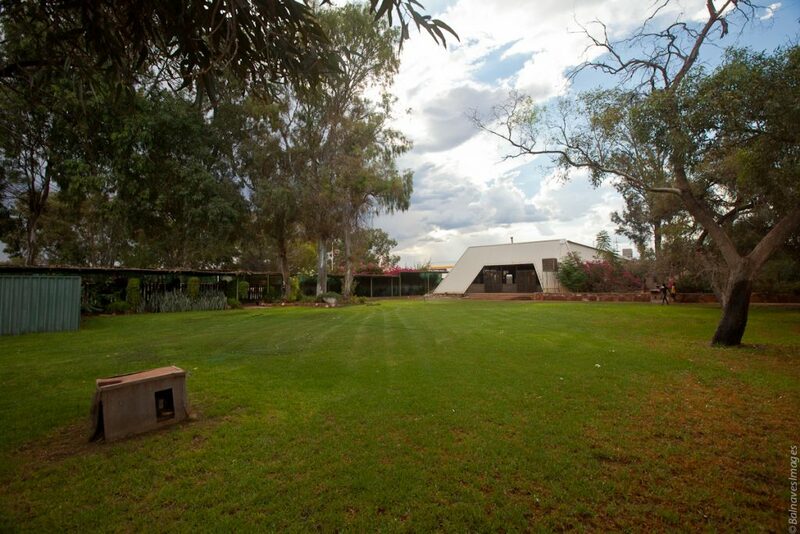 We have a range of accommodation from superior motel rooms, budget backpacker cabins to powered and non powered sites. 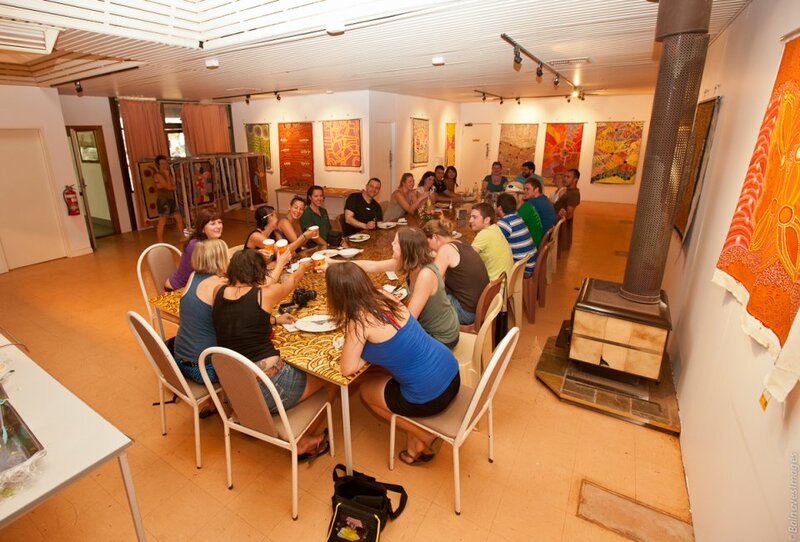 Marla Travellers Rest have a conference room available for small groups with food available from the café.